When projects meet the unexpected, we’re there to help you meet the challenge—every step of the way. 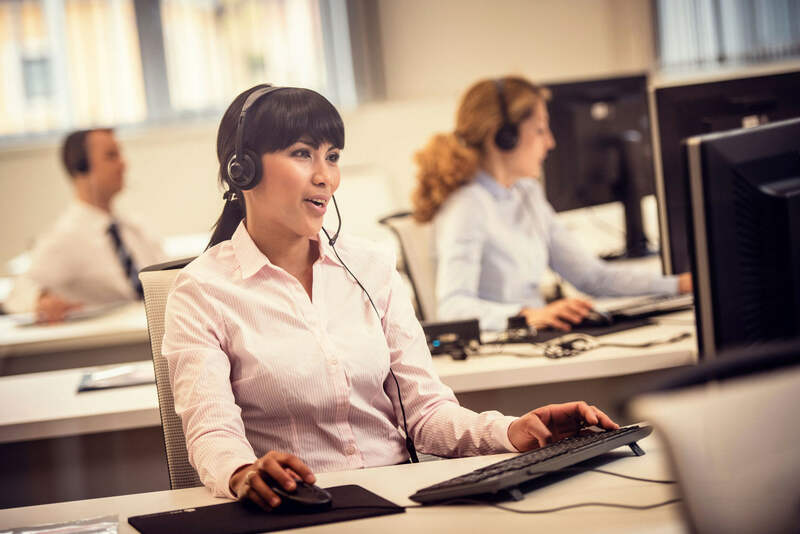 JP Gould’s worldwide Customer Support Service teams can help you solve sourcing, distribution, inventory management, fulfillment and technology issues. On-site troubleshooting—Our team can visit your plant to understand any paper or paperboard problems and offer customized solutions. Complaint resolution—Your priorities are our priorities, so we want to know of any difficulties you’re having with products, processes or services so we can resolve them quickly. Pressroom analysis—We can look at every aspect of your prepress and printing operations, offering strategies and tactics to improve file setup, color quality, print quality and workflow. Printing and paper seminars—Our experts can provide specialized training and problem solving for sheetfed and web offset printing, digital prepress, digital printing, paper and ink performance and much more. Print services analysis—You’ll get full operational and product reviews, cost analysis and contract reviews, and workflow assessments. Inventory management analysis—We can show you customized procurement solutions, review mill and supplier contracts, and help fine-tune your supply chain. Creative services—Our graphics team can help you meet project goals with sample fulfillment services, including customized dummies, agency comps, paper samples and swatch books. We can provide real-time reporting and analysis contoured around your business metrics to improve the efficiency of your supply chain, workflows, production quality, budget and return on investment.